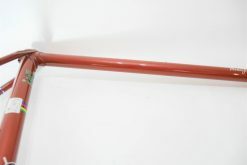 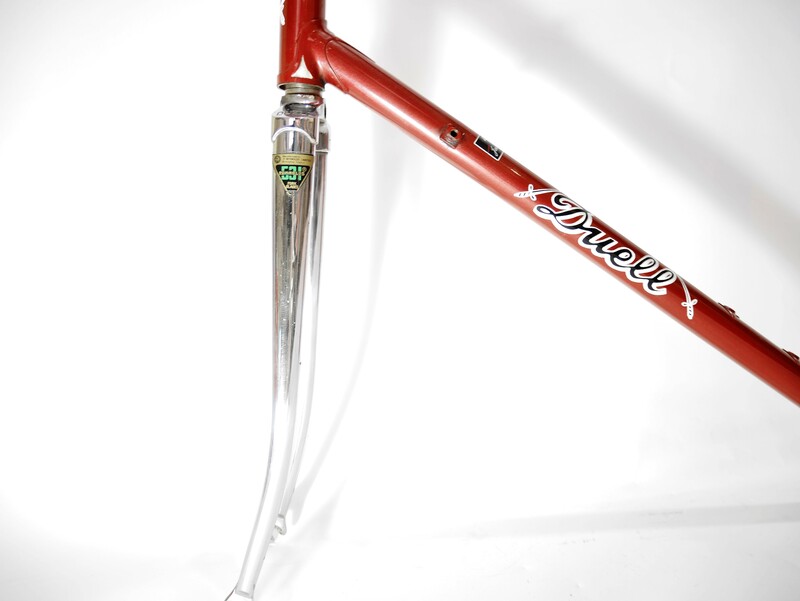 Vintage Duell J. 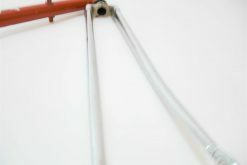 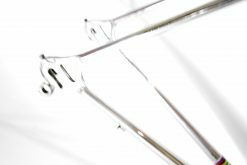 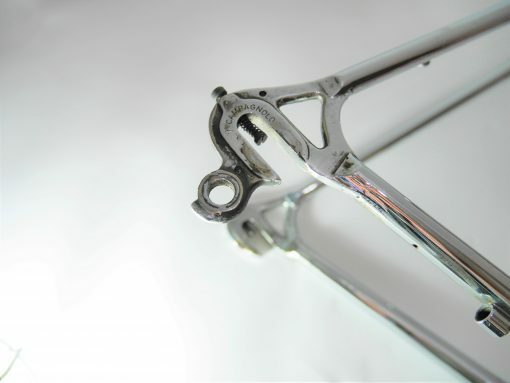 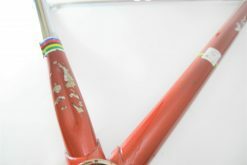 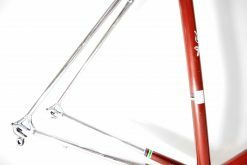 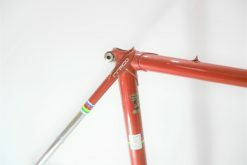 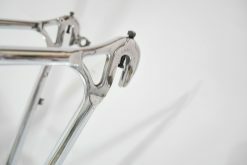 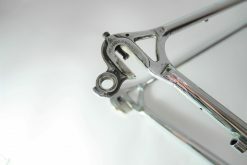 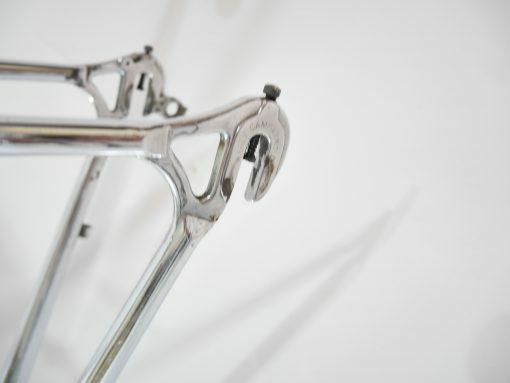 Van Dalen frame 52 c-c campagnolo dropouts. 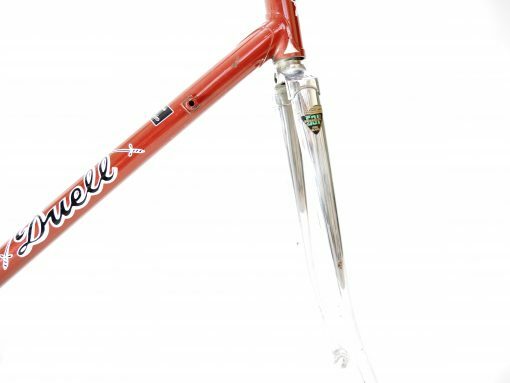 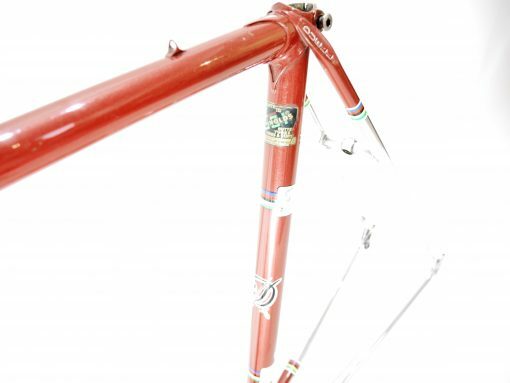 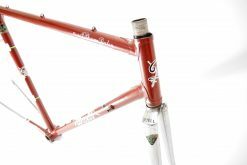 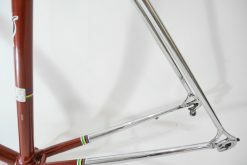 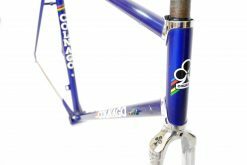 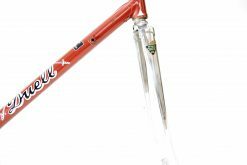 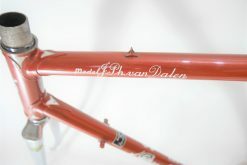 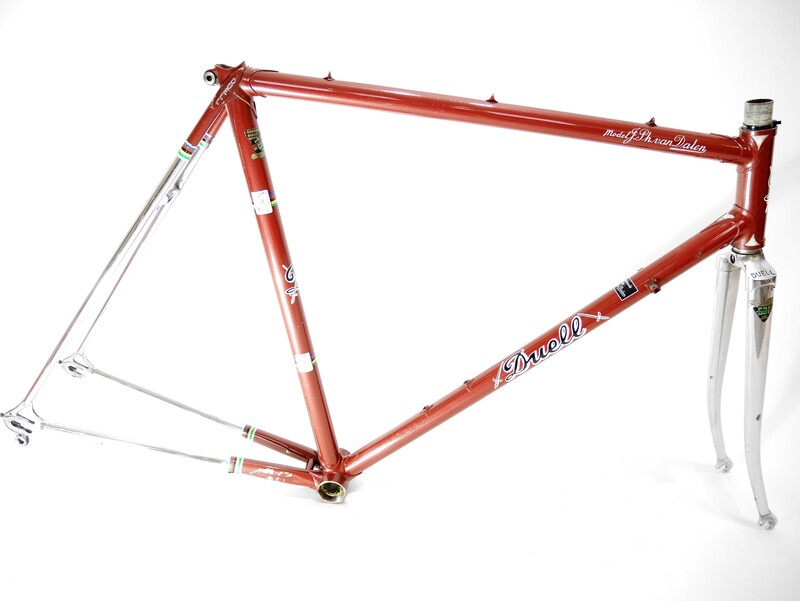 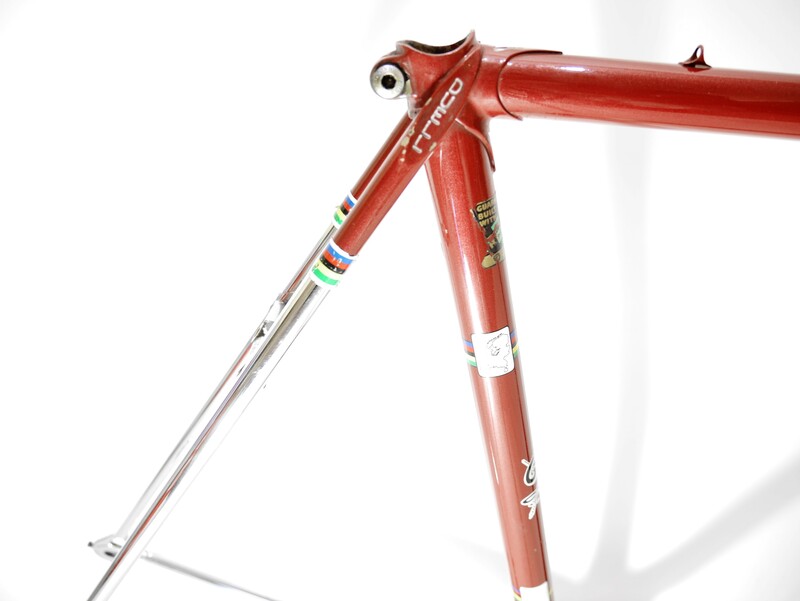 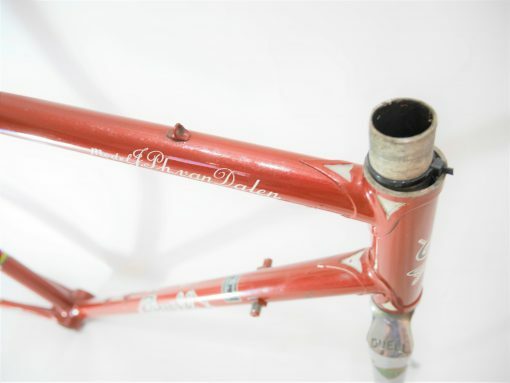 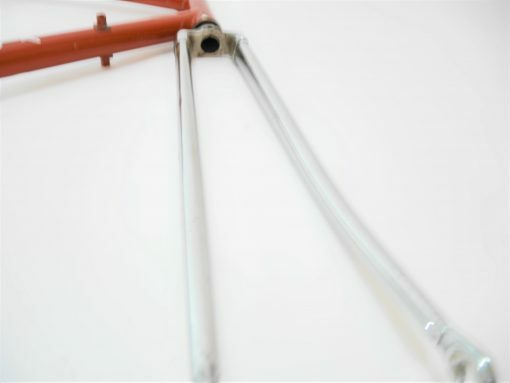 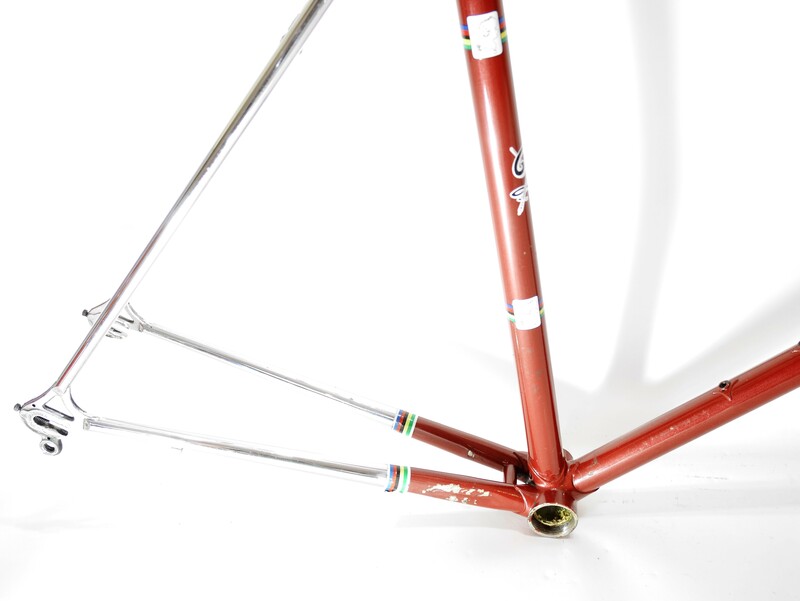 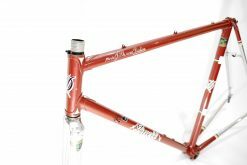 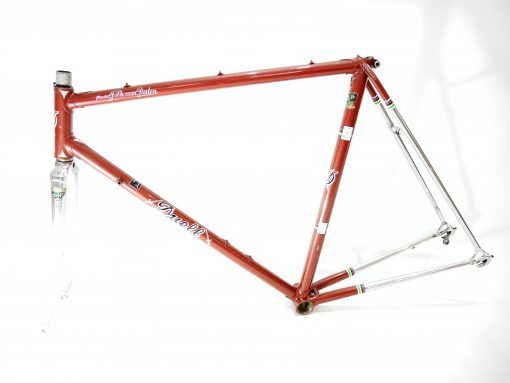 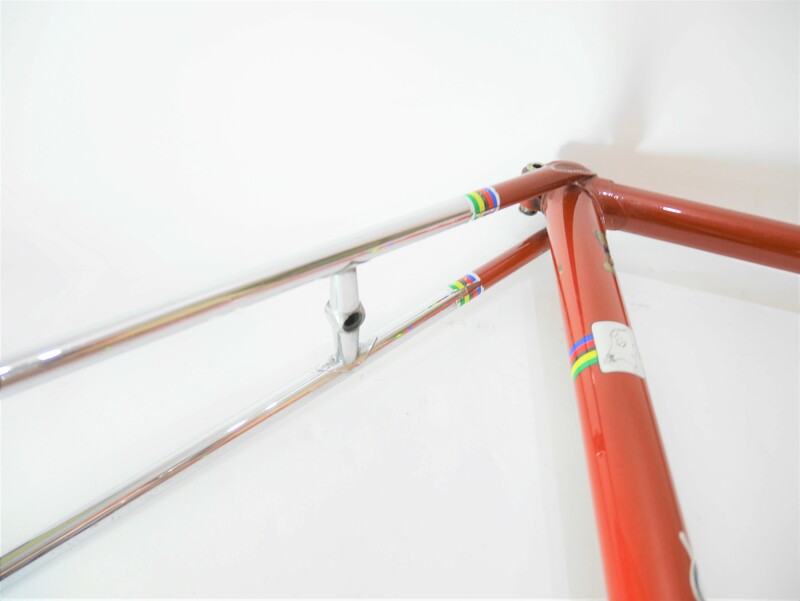 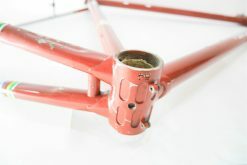 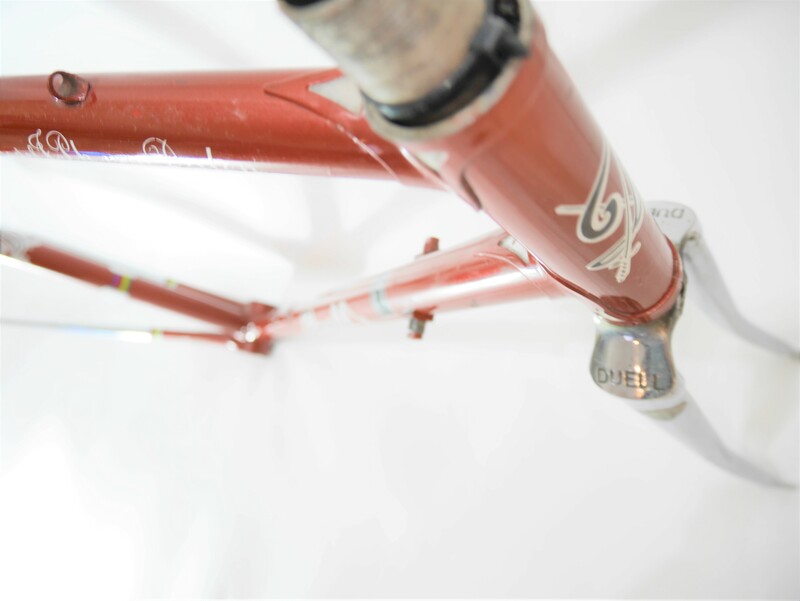 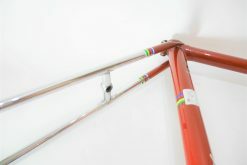 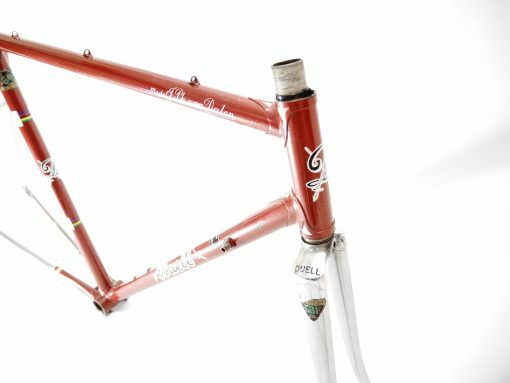 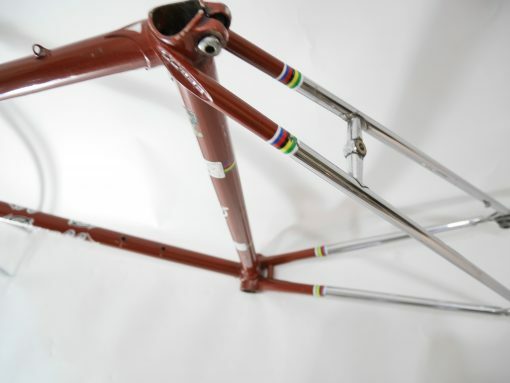 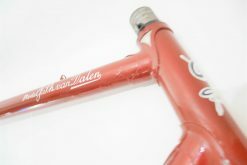 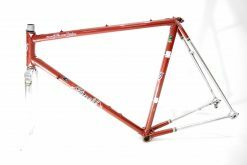 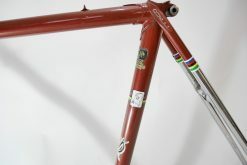 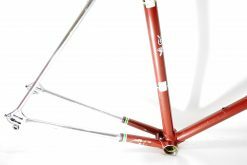 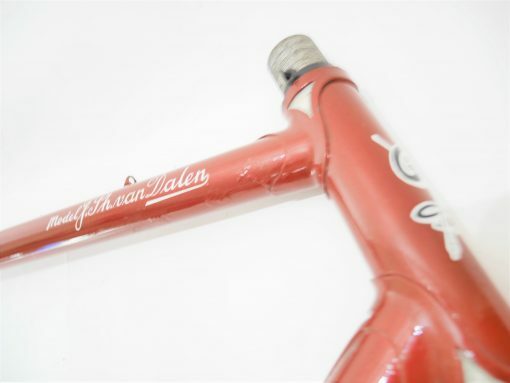 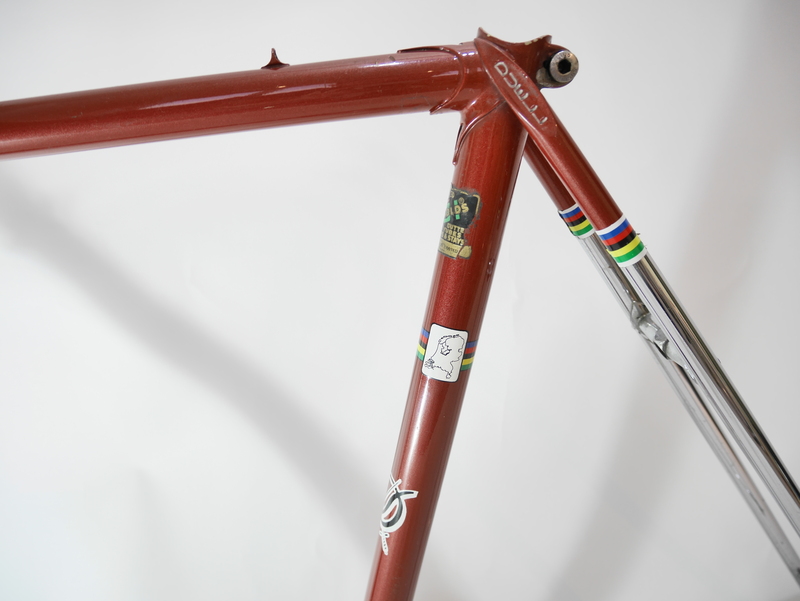 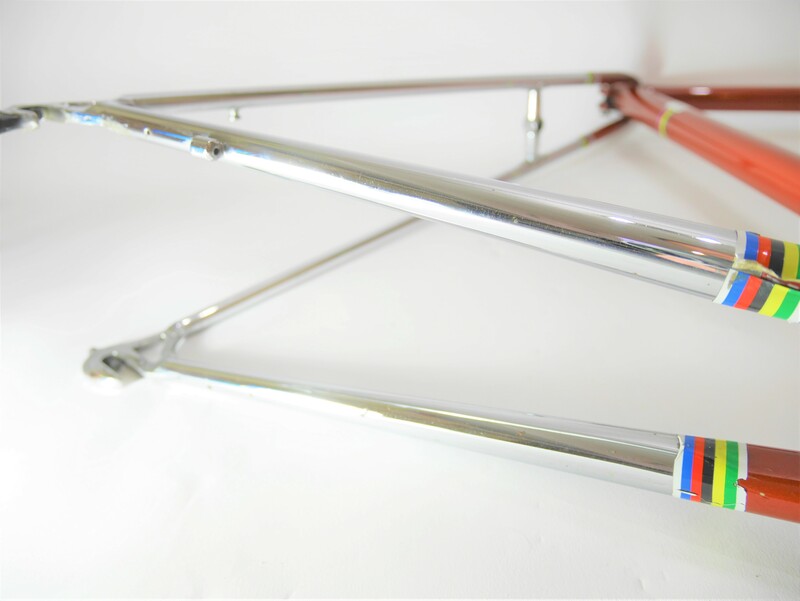 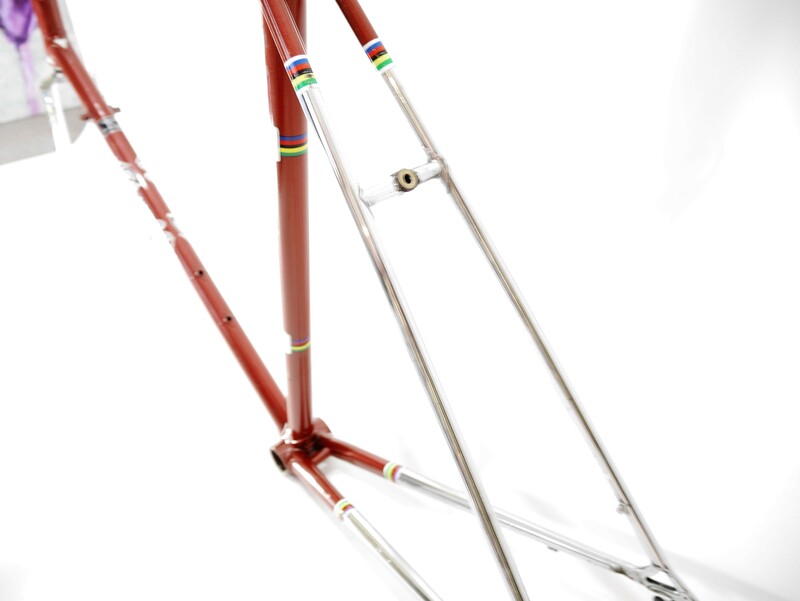 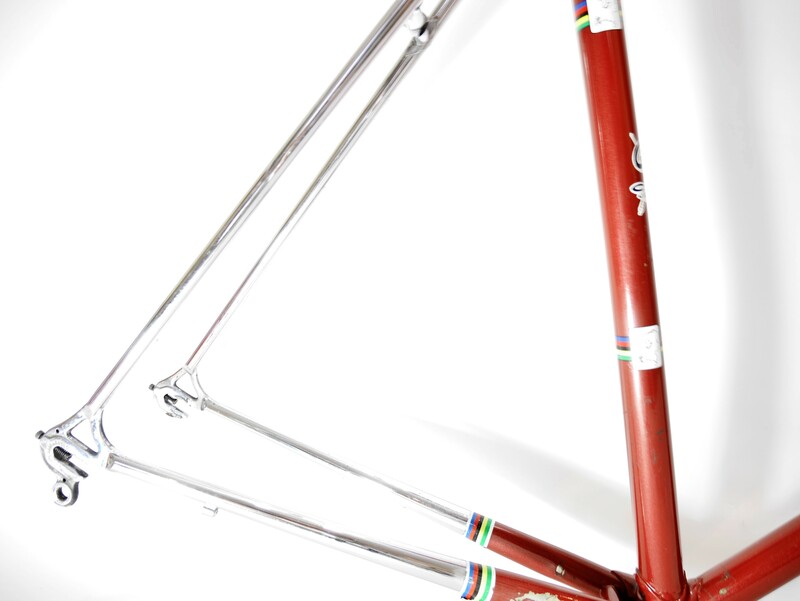 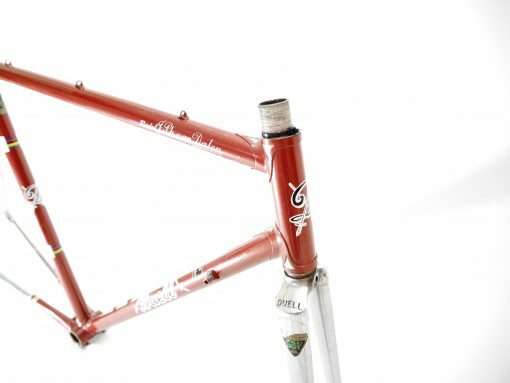 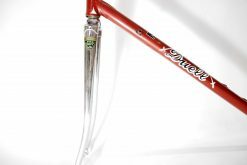 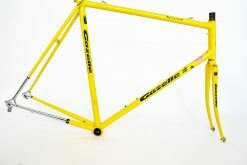 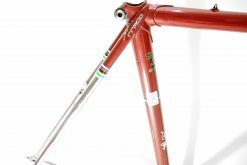 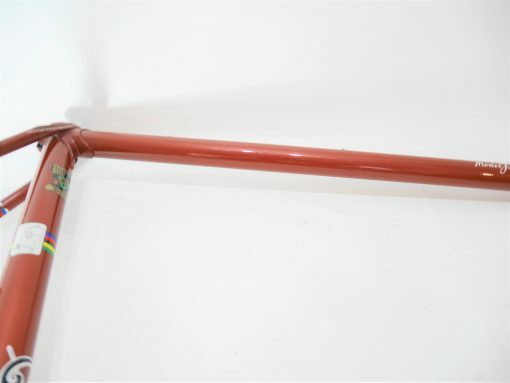 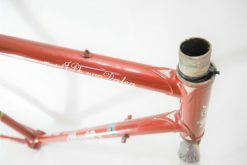 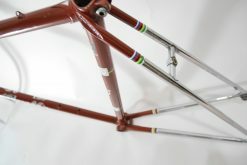 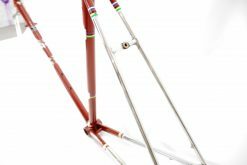 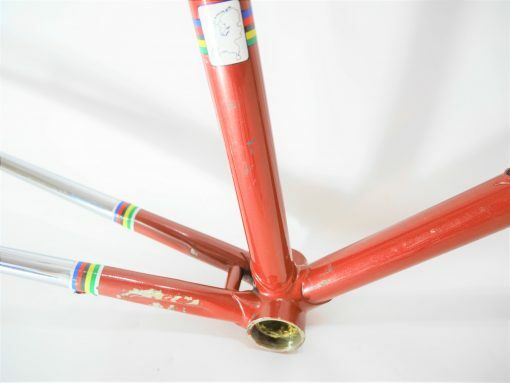 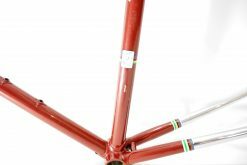 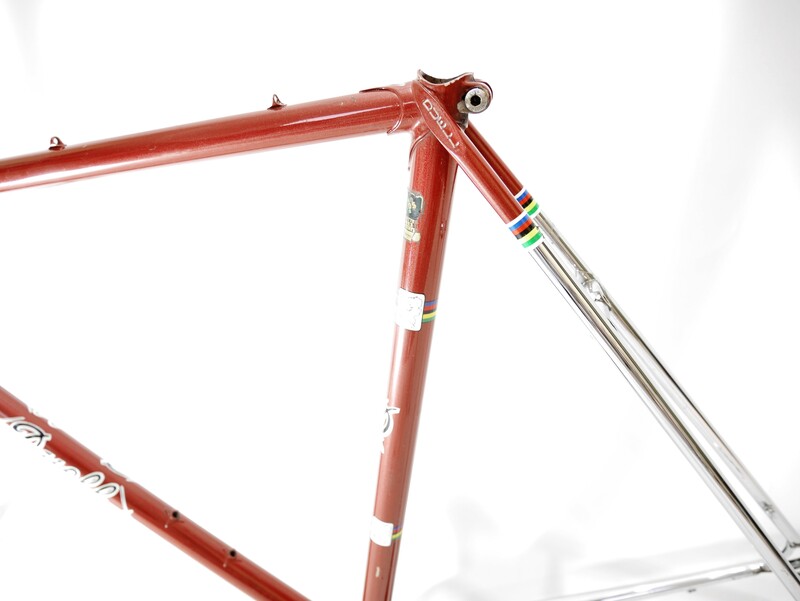 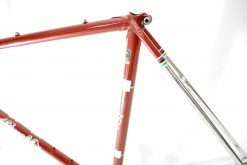 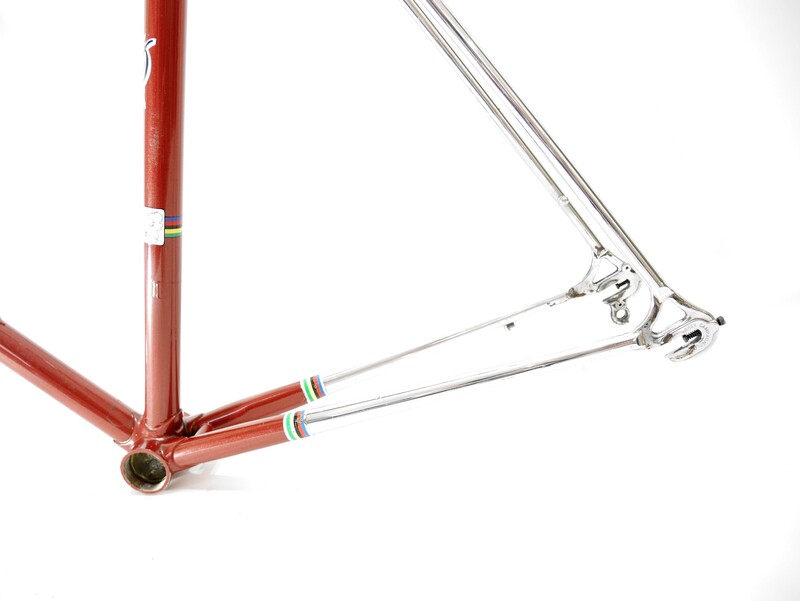 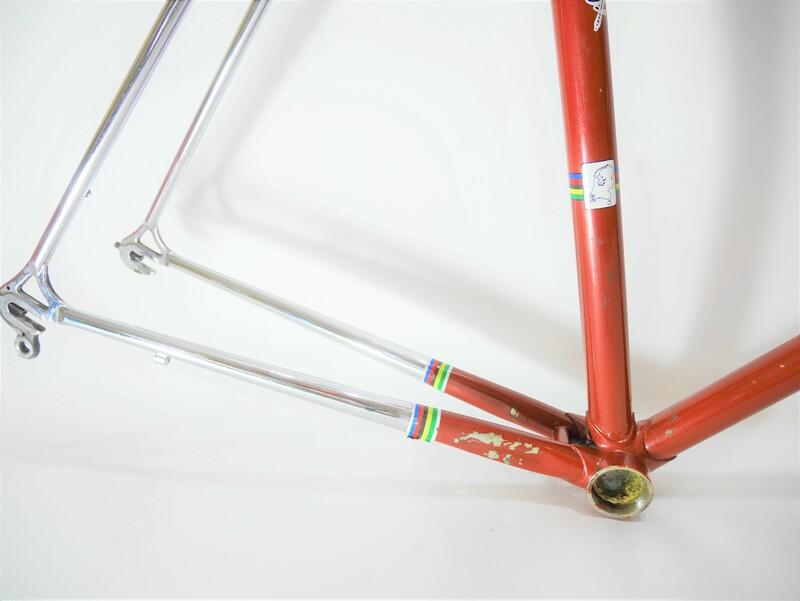 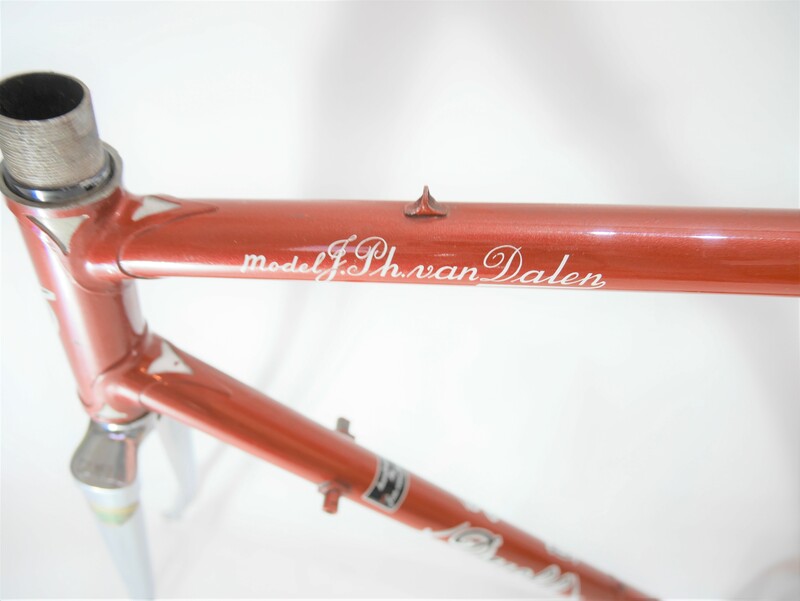 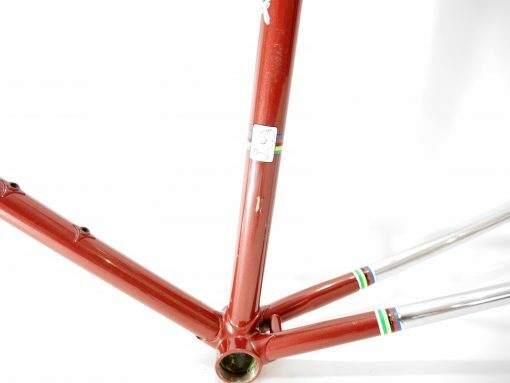 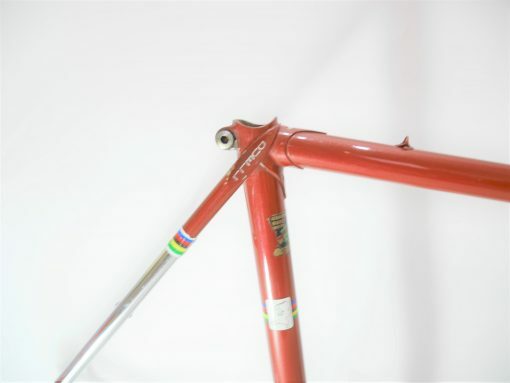 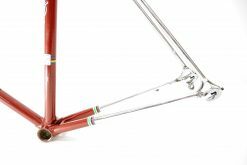 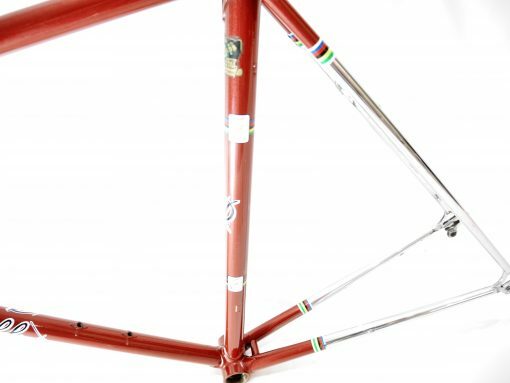 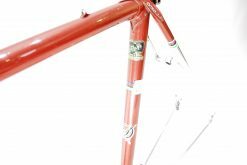 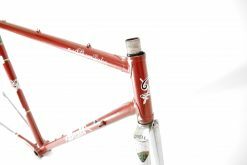 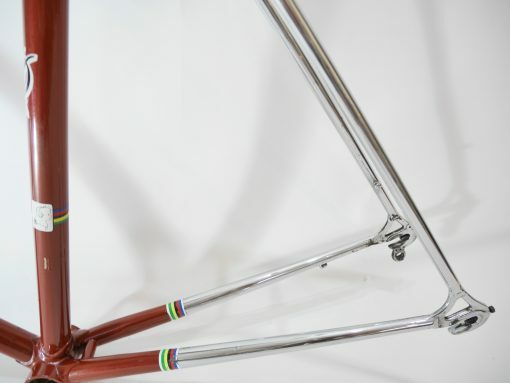 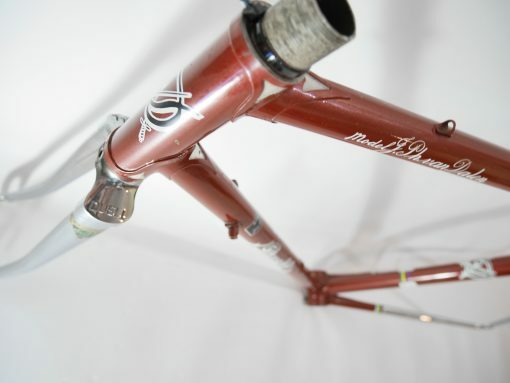 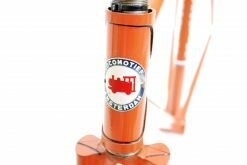 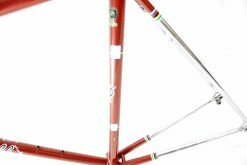 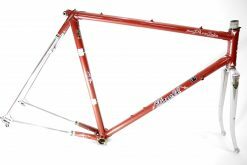 Ready to build the bike of your dreams with this beautiful Vintage Vintage Duell frame 52 c-c Campagnolo frame and fork hand made by Jan van Dalen.In 1978, Jan van Dalen started at Monster in Holland with making racing frames. 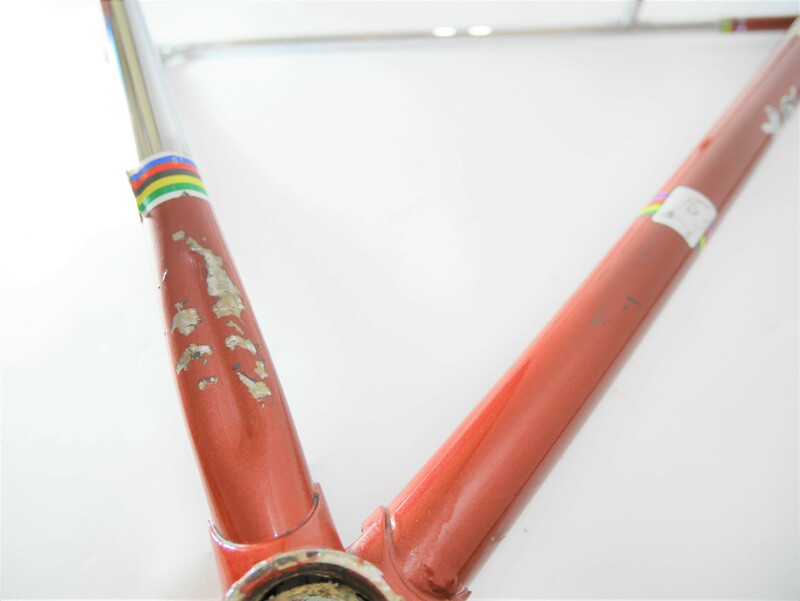 Jan started small in his shed at his house. 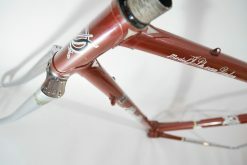 But Jan quickly grew out his shed and relocated to Hoek van Holland where he remained until 2002 under the name Duell. 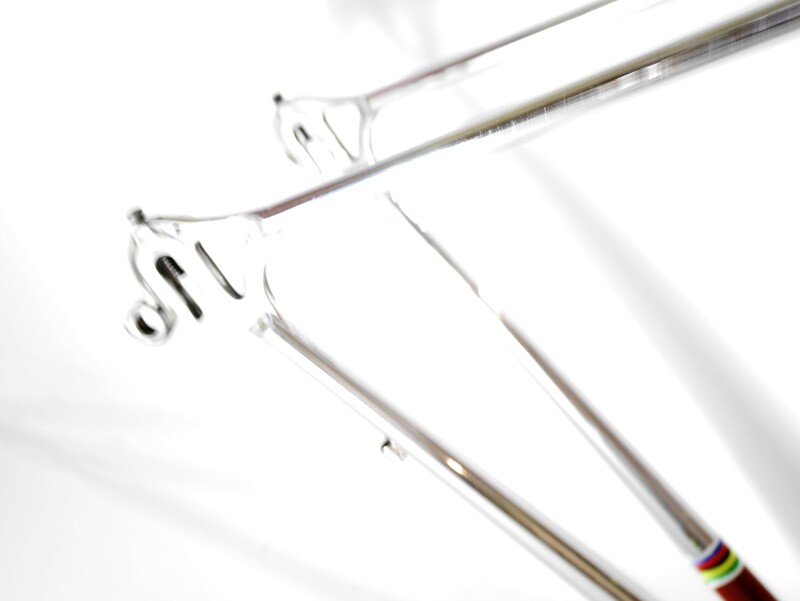 Jan continued producing steel frames and so Duell grew as one of the major brands in the Netherlands. 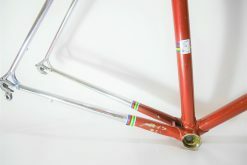 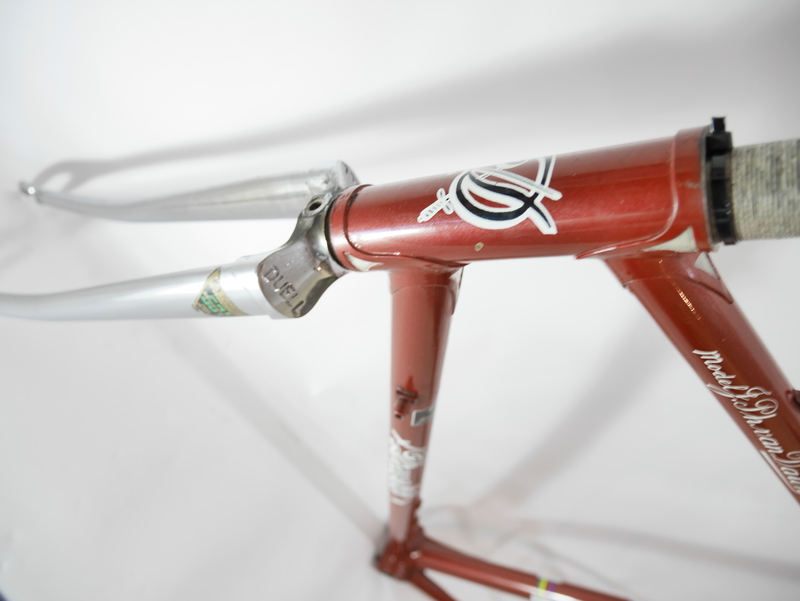 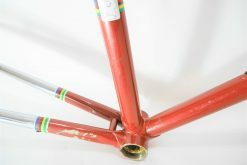 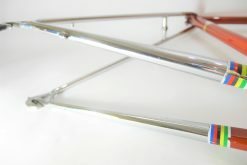 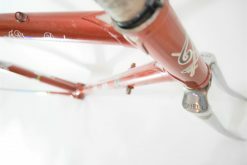 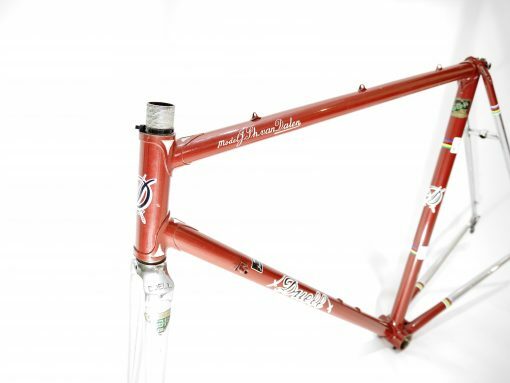 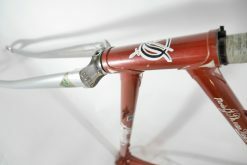 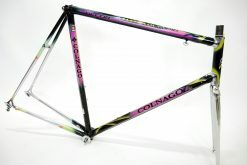 This beutiful frame haves Campagnolo dropouts and build with high quality Reynolds 531 competition tubes.